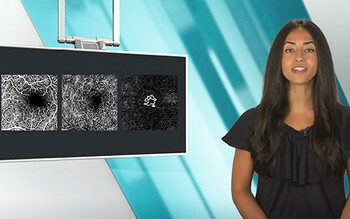 Eyewire TV: Heidelberg Engineering Receives FDA Clearance for OCTA | Heidelberg Engineering Inc. The module, which is available as an upgrade on new and existing SPECTRALIS systems, provides non-invasive, three-dimensional visualization of perfused ocular vasculature. Learn more about the SPECTRALIS OCT Angiography Module.